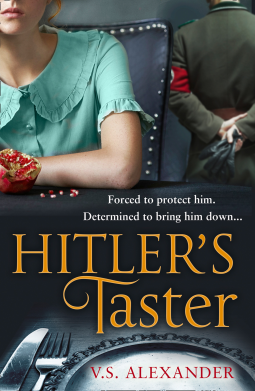 Looks like you’ve got some good historicals going at the moment. I don’t think I’ve ever heard of that Alcott book. Interesting. And I’m looking forward to reading Snap. 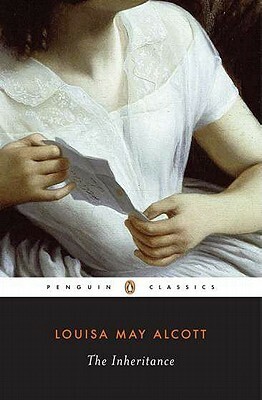 Alcott’s Little Women and its sequels were among my favourite books growing up. I’m hoping this will be as good. I really am interested in what you have to say about Snap, Margaret. Bauer is really talented, and that sounds like a good ‘un. And I think The Grapes of Wrath is called a ‘classic’ with good reason. In my opinion, it’s a powerful story. Margot, I agree – Bauer is really talented and she writes so well. I have few of her books still to read. 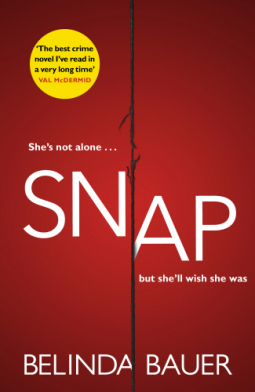 Teri, I’ve deliberately not read any of the reviews for Snap yet – so it’s good to know other people have enjoyed it too. I’ve had an old (looking, at least) hardcover of The Grapes of Wrath for a while. I really ought to get to that myself sometime. Your enjoyment of the writing has piqued my interest more. I’ve read a couple of Steinbeck’s books and loved them. I hope you enjoy The Grapes of Wrath when you read it. I’ve been meaning to read The Inheritance! Grapes of Wrath is a book I read as a teenager…and now I have a copy to re-read. If I ever get around to it! 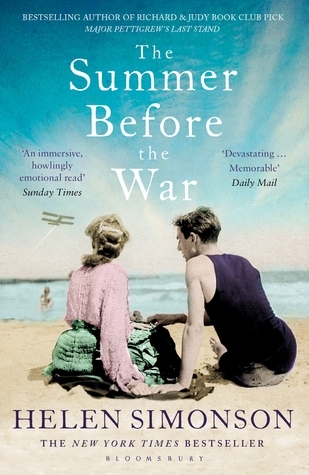 I also want to read The Summer Before the War, because I really liked the author’s Major Pettigrew Takes a Stand. The Grapes of Wrath is on my Classics Club list, so I’m pleased to hear you’re enjoying it so far. I’ve been looking forward to it as I loved East of Eden when I read it last year. I’ll be interested to hear more about The Inheritance – I haven’t heard of it either. Her Hidden Life sounds very interesting, look forward to your review of that.